Today the Hanover Police Department working in conjunction with the NH Attorney General’s Office and the Office of the Grafton County Attorney arrested Danielle Goodwin, at her home in Hanover. Goodwin was with Theft by Unauthorized Taking. 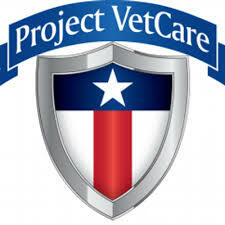 It is alleged that Ms. Goodwin exercised unauthorized control of $24,641.11, the property of Project VetCare Inc., while serving as the charity’s executive director. Ms. Goodwin was released on $15,000.00 Personal Recognizance Bail, and is scheduled to appear in the 2nd Circuit District Division Court in Lebanon, NH on October 16, 2017. The investigation into the matter at issue is ongoing.